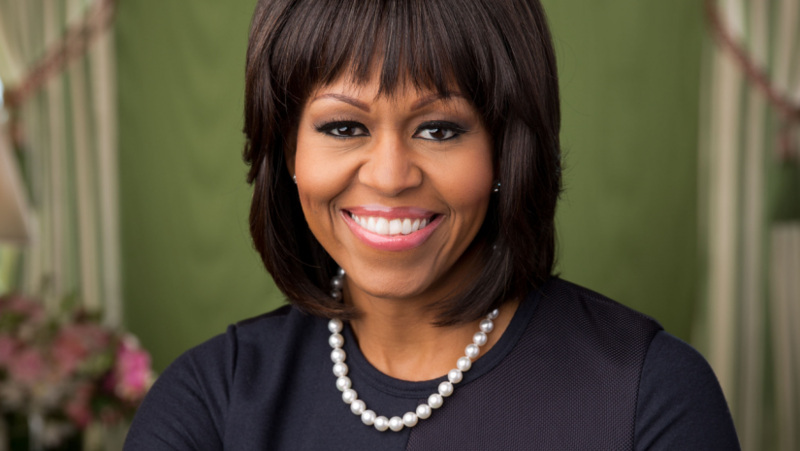 There has been much buzz about Michelle Obama running for president in 2020. There’s even a Facebook group with more than 100K members, who are thrilled about the idea of this becoming a reality. It may seem like a long shot since the 44th FLOTUS has made it clear she is not interested in becoming the 46th POTUS. But if you look at how the unlikely candidate Donald Trump has become president–with no experience and tons of baggage–it seems like a no brainer that this super smart Princeton-Harvard grad would be able to write her own ticket to the White House, as well. She would surely accomplish it with much more finesse than her potential predecessor. If the former First Lady did run and win, who should be in her cabinet. A few famous ladies come to mind–all in jest of course. Role: Her mission is to be the right hand man woman to POTUS. If ever the president can’t fulfill her duties, this lady would fill her stilettos–a.k.a the most well-known sidekick in the U.S. 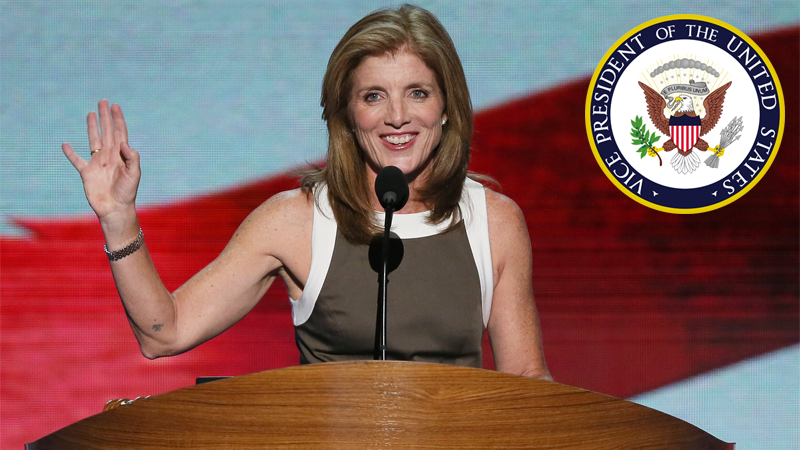 Candidate: Caroline Kennedy. She was previously the ambassador to Japan, and it was her deceased uncle Edward Kennedy who backed President Obama for the Democratic nomination. He also tried to get his niece a senate seat, which caused an uproar. But the dignified and clever woman that Caroline is, graciously backed out of the race, knowing that her time would come again. Could this be it? Role: Her mission is to develop foreign policy, promote freedom around the world, and secure America’s international interests–a.k.a make us loved and respected. 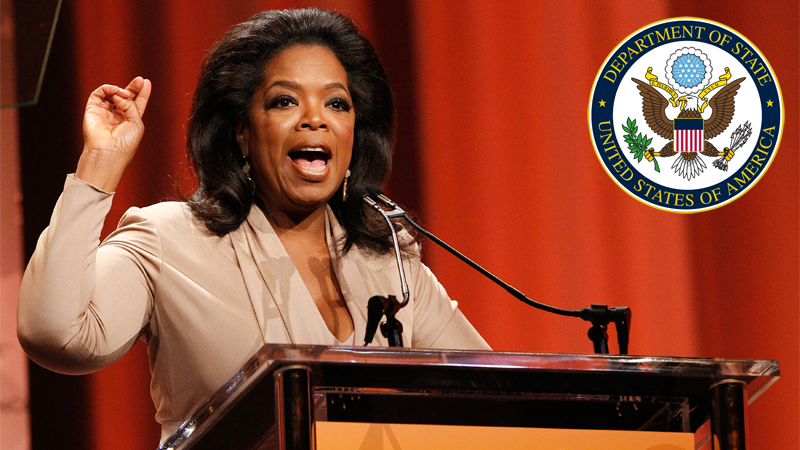 Candidate: Oprah Winfrey. Come on now, you knew she’d be in this line up, after all, American women love her and her generous spirit–remember the husband and wife from war-torn parts of Africa, separated because of immigration logistics? The husband was sent to the U.S. and the wife to Canada, but the big ‘O’ worked her magic and they were reunited. This woman knows how to make it happen! Role: Her role is to collect revenue (everybody who owes the government, even us), produce money, and develop an economic policy–a.k.a. 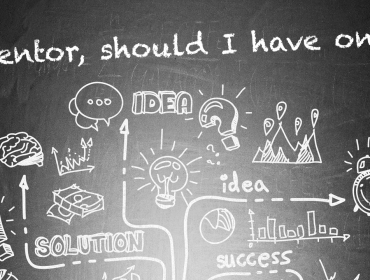 take, make, and manage our money. Candidate: Barbra Streisand. Okay, you are probably thinking, WTF. But let me explain. This is actually a logical choice, purely from an economical standpoint. 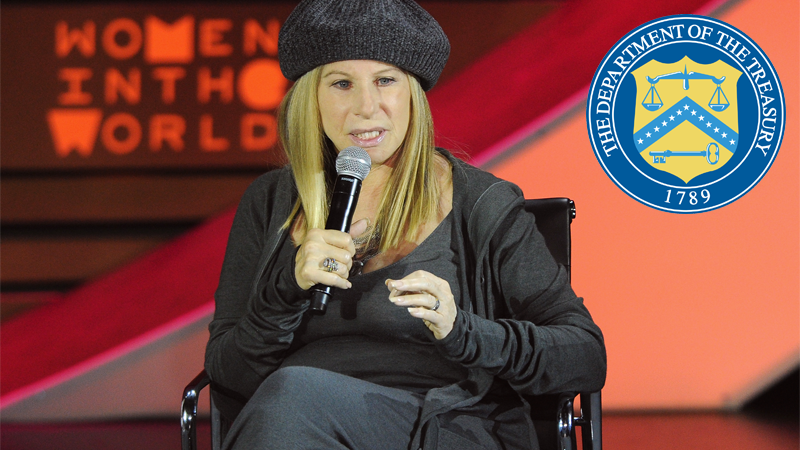 It’s rumored that Ms. Streisand is a spend-thrift, who is conservative with how she spends her Benjamins. But, when it comes to politics, it’s all in how you spin it, right? She’s been spotted sporting looks on the red carpet from decades before (she’s heavily into recycling) and sharing limos with friends to skirt transportation costs (promoting clean air initiatives). See what I mean! Role: Her mission is to provide strategy, guidance, and protect the nation, as well as avoid war–a.k.a. 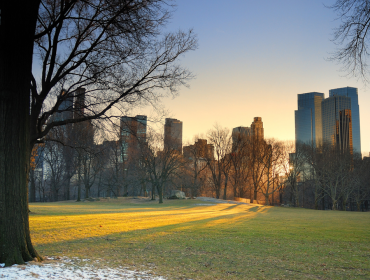 know how, when, and where to kick some major buttocks, if a threat arises. 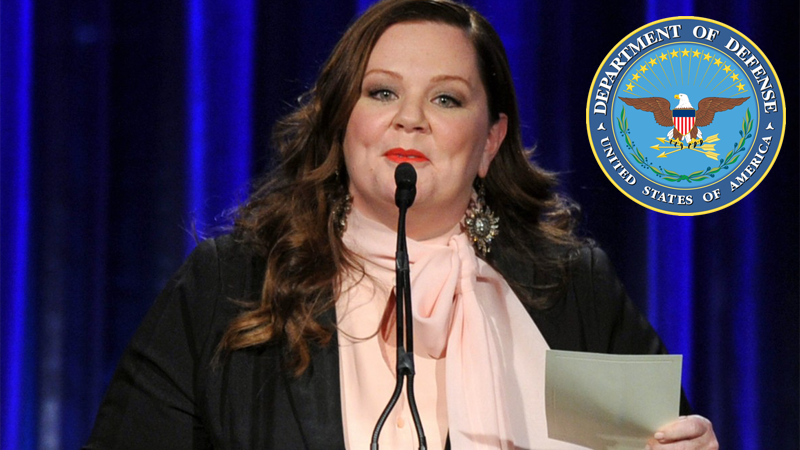 Candidate: Melissa McCarthy. Didn’t you see her slick moves in the film “Spy” (2015)? She’s got the perfect disguise to cajole the enemy–she’s funny and friendly. And since teaming up with Jason Statham in the covert flick, I’m sure they are pretty tight. Just imagine him as the head of secret service! Did I mention McCarthy’s designer skills too? She can make some seriously cool gear for the troops, whatever their size! Role: Her mission is to enforce the law of the land, defend our nation’s interests, prevent and control crime, and seek just punishment for criminals–a.k.a. the legal eagle who makes sure we are abiding by the laws and the constitution of the United States. 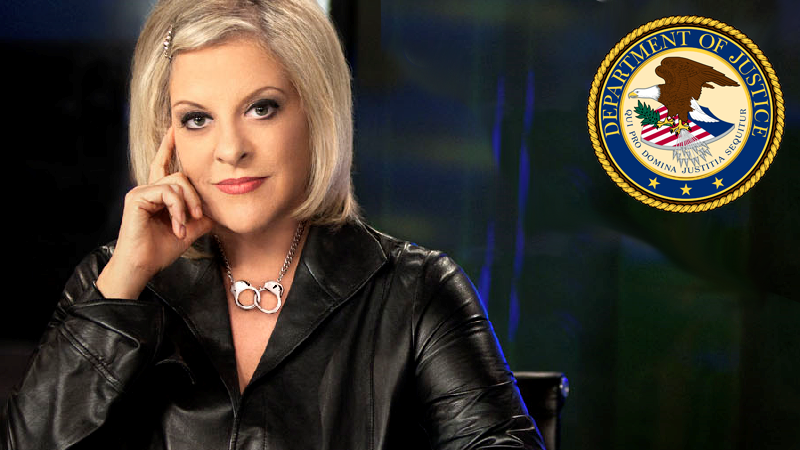 Candidate: Nancy Grace. This legal correspondent (and former prosecutor) is known for not taking any flack from the perceived guilty and she’s okay shedding a few tears when it’s necessary. She herself experienced real-life tragedy when her fiancé was murdered, and wears a handcuff necklace to remind us that she has no issues locking up the bad guys!